Every day, we face enormous stress. And while our natural defenses are designed to fight off the associated negative effects, everybody — and every body — could use a little help. Max International’s safe and scientifically proven nutritionals leverage the body’s natural elements and can help you live a more healthful and productive life. 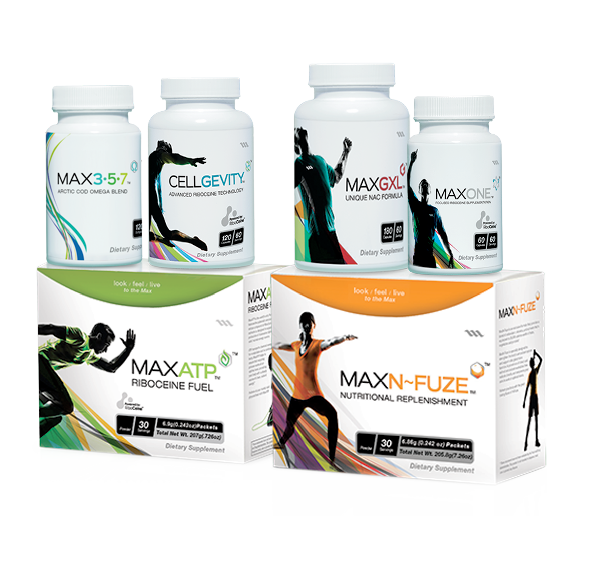 Max is dedicated to providing the highest quality health supplements for everyone. The prestigious Banned Substance Control Group (BSCG) has certified Max International products as free of banned substances. Not only does being BSCG Certified Drug Free™ offer further proof of our commitment to quality at every level, but it also gives professional athletes worldwide the peace of mind they need to use Max products within competition. Additionally, Max has pledged to use vegetable capsules for all of their products, making them vegan-friendly and Halal certified.